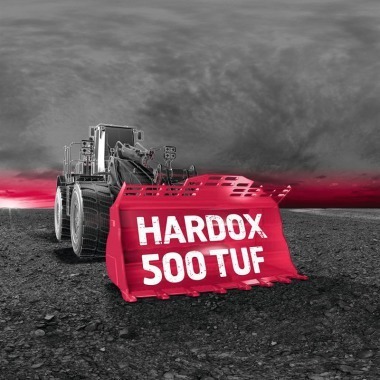 Hardox® 500 Tuf is the new generation of Hardox® wear plate for tipper bodies, buckets and containers. 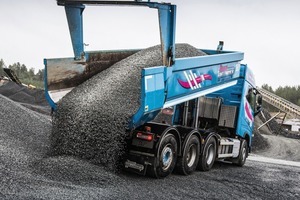 The new wear plate combines the best properties from Hardox® 450 and Hardox® 500. 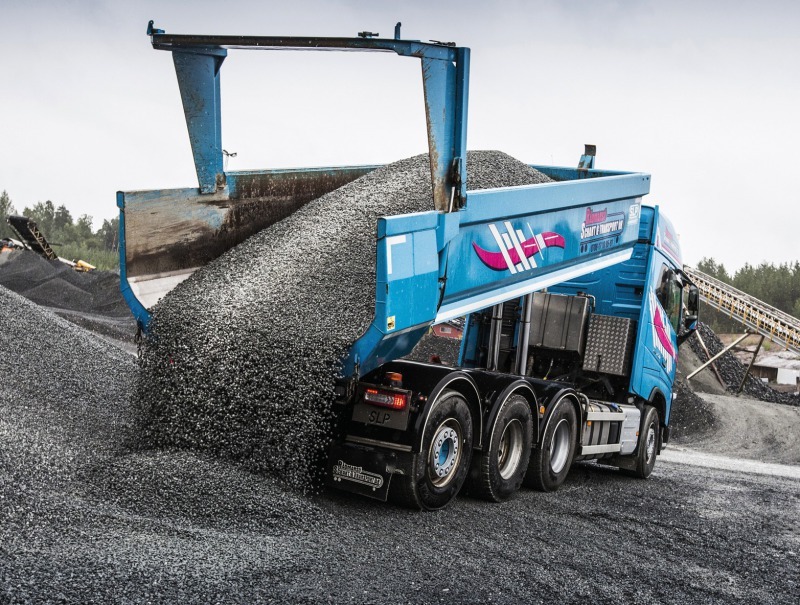 Hardox® 500 Tuf is tough enough to perform as a structural material in heavy-duty tipper bodies and buckets. Its performance is also proven in cold climates and freezing conditions. Superior wear and dent resistance allow for increased service life and the ability to withstand heavy impact. 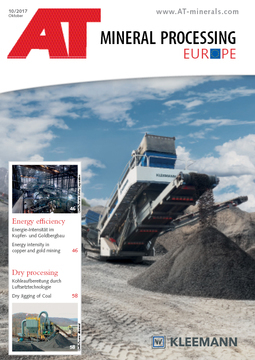 Typical working conditions include loading and unloading of heavy and sharp rocks in quarries and mines (Fig. 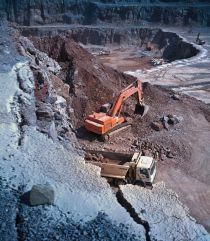 1), handling large and heavy steel scrap, and in demolition when pieces of concrete with rebar are loaded or dropped into tippers. 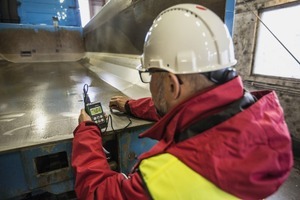 Hardox® 500 was subjected to stringent testing under real-time conditions prior to introduction. The dump body in Fig. 2 is made with Hardox® 500 Tuf in the bottom plate. It has transported over 40 000 metric tons of crushed rock during more than a year with very low wear. Measuring the thickness at the end section of the 6 mm bottom plate showed an average wear of only 5 %.